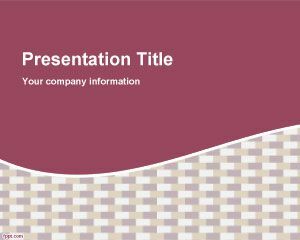 This is free Stucco PowerPoint template with curvature and pattern in the master slide design. 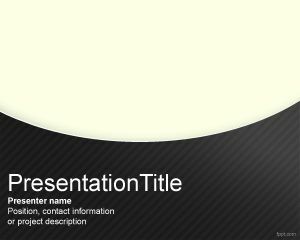 You can download free stucco PPT template for presentations. 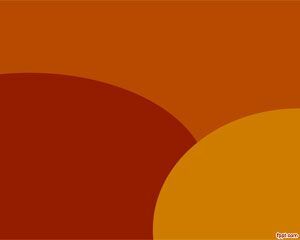 Stucco or render is a material made of an aggregate, a binder, and water, and Stucco is applied wet and hardens to a very dense solid. 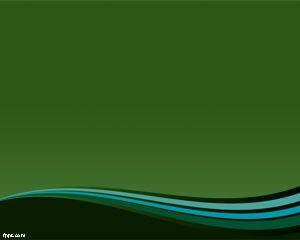 It is used as decorative coating for walls and ceilings and as a sculptural and artistic material in architecture. 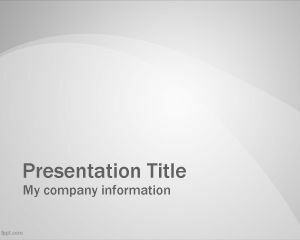 You can download this free stucco template for PowerPoint presentations, and stucco in general can be used to cover less visually appealing construction materials such as concrete, cinder block, or clay brick and adobe. 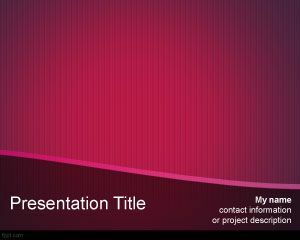 Free stucco PowerPoint template is a free background slide design.